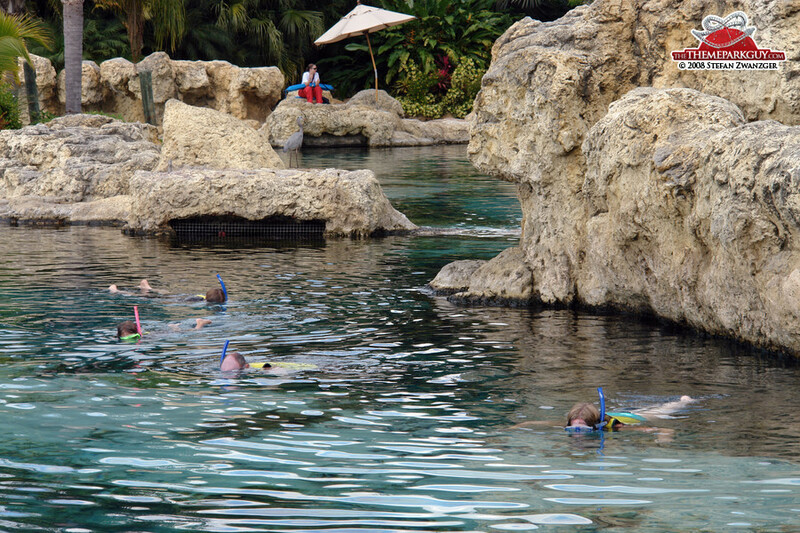 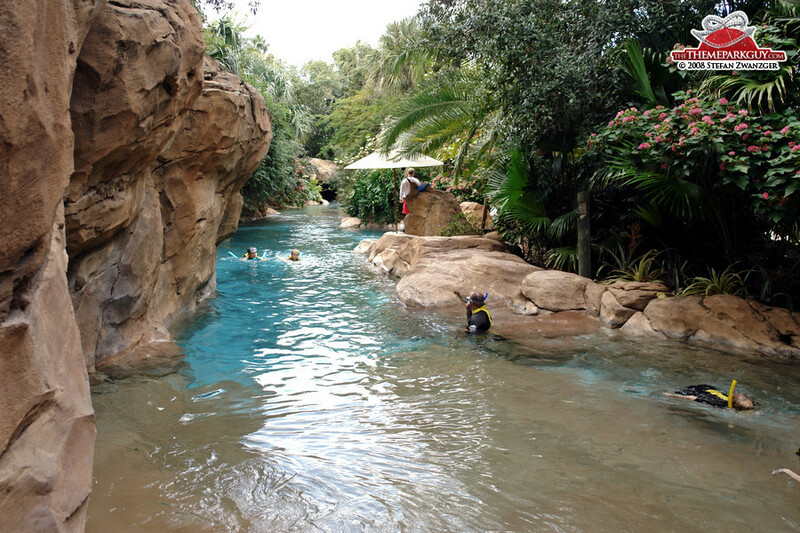 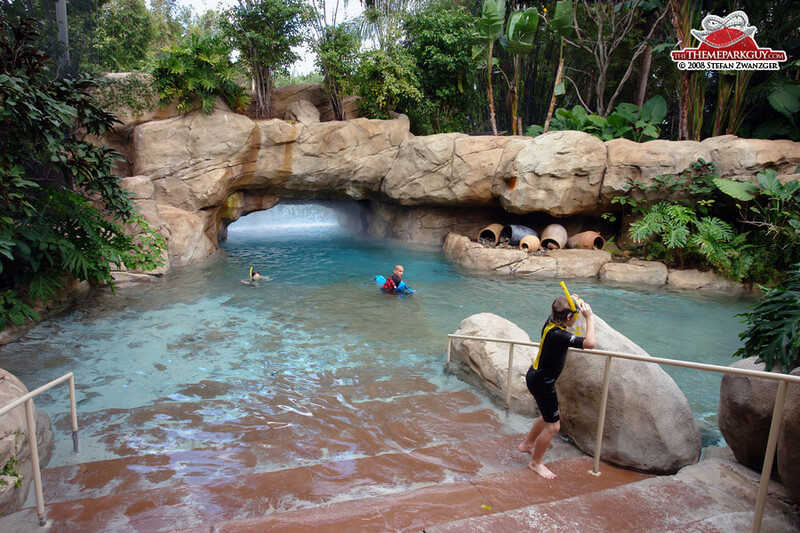 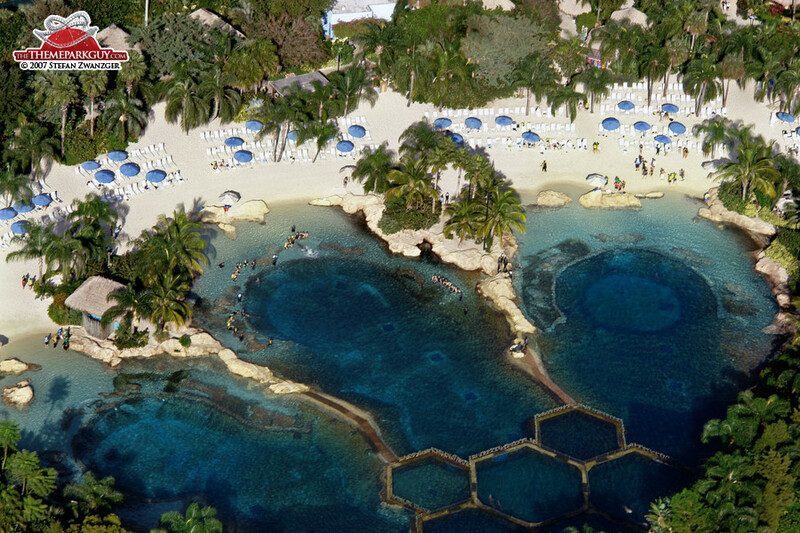 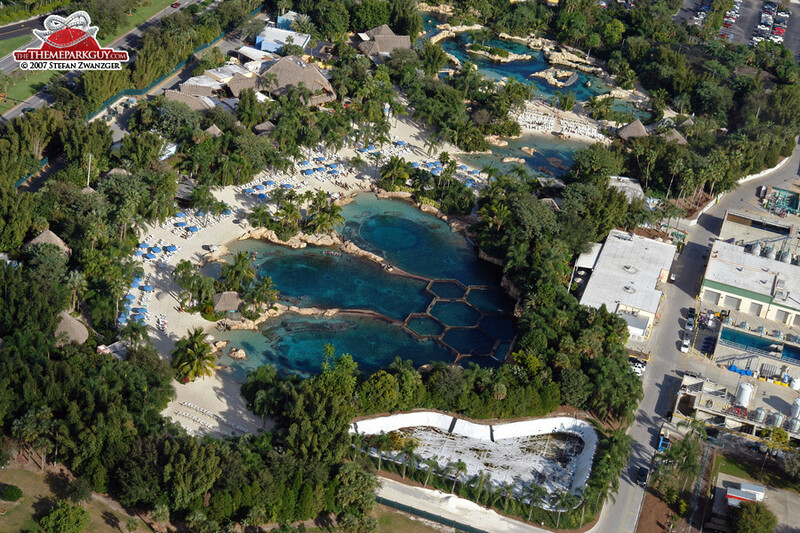 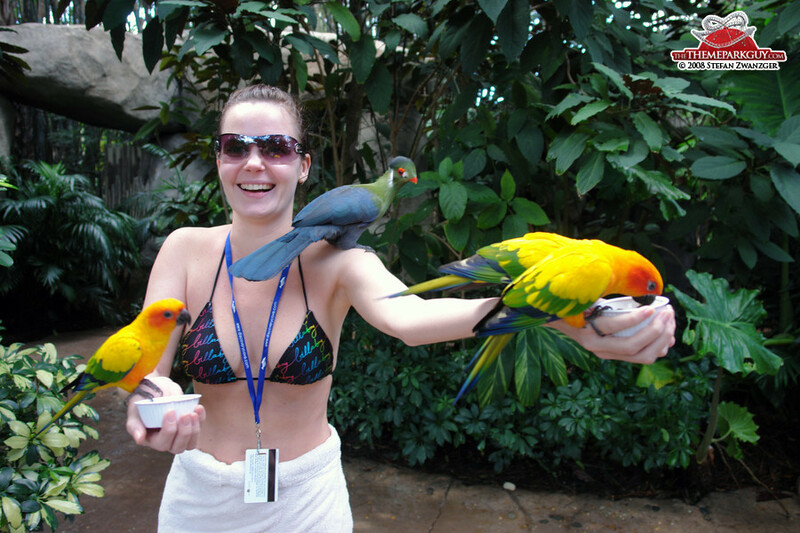 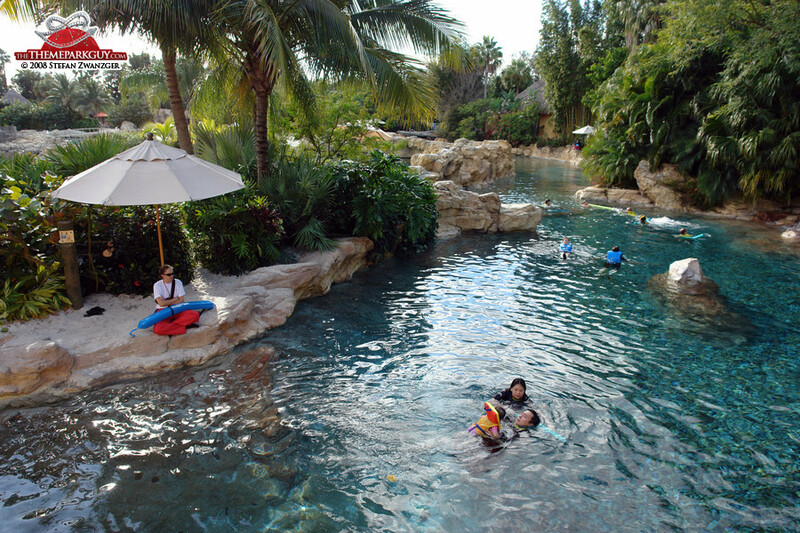 Discovery Cove is less of a water park and more of an interactive aquatic zoo experience. 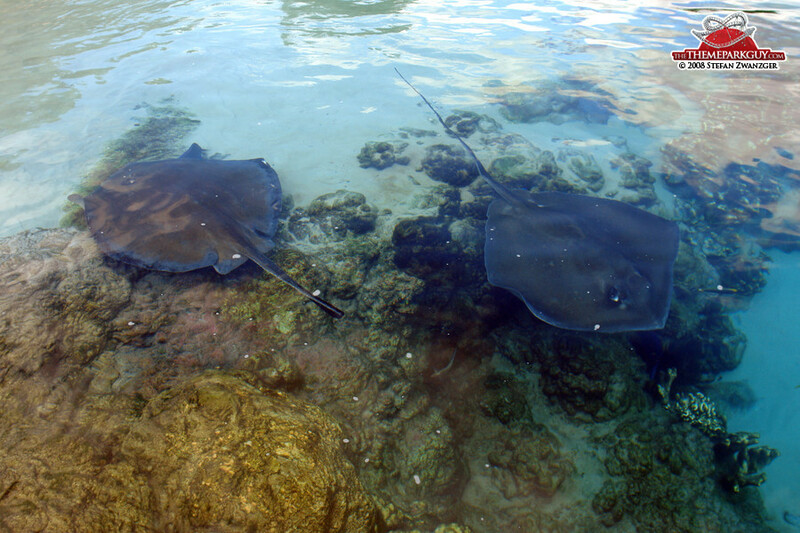 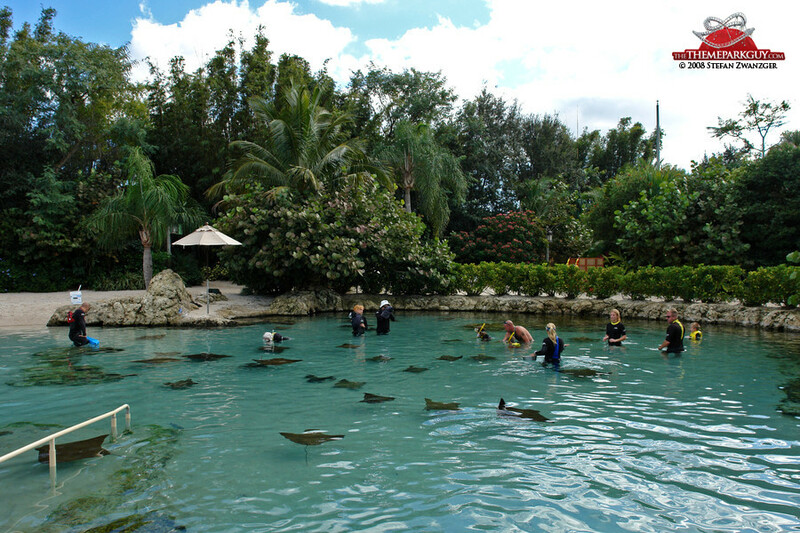 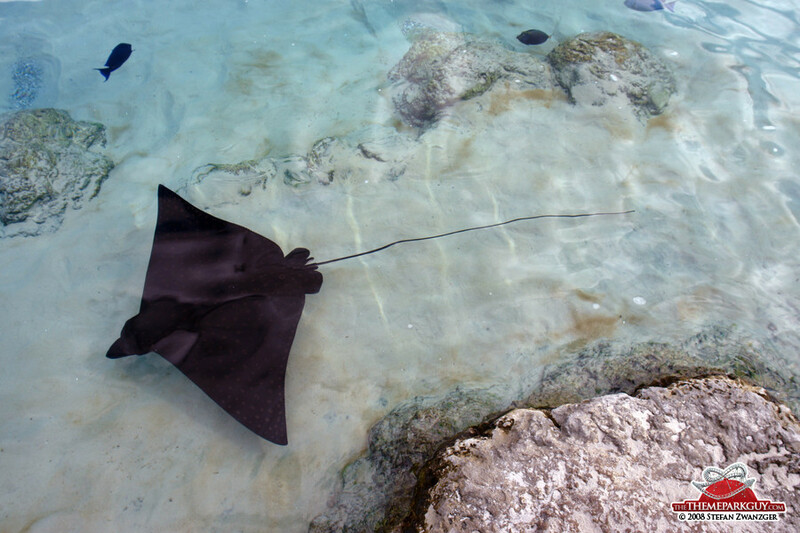 Stingrays are there to touch, exotic birds to feed, dolphins to cuddle. 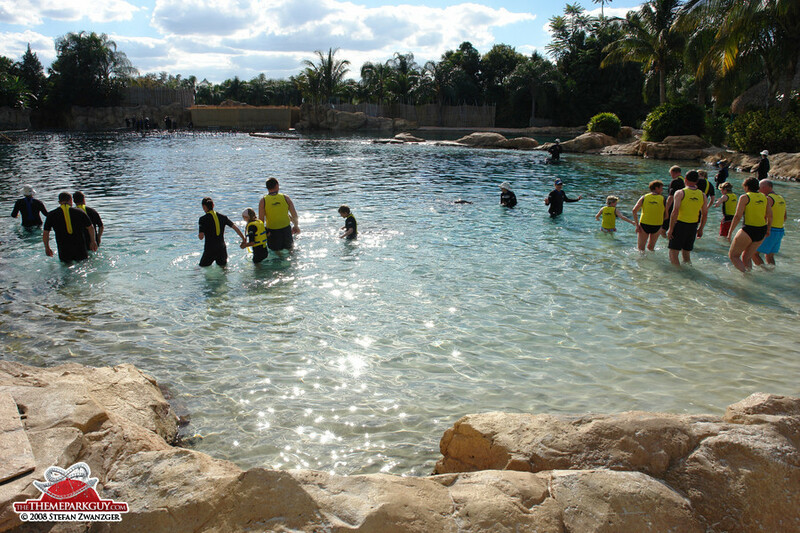 The 'Dolphin Swim Experience' is the highlight of the park: it feels refreshingly intimate being in groups of around ten in the water with these amazing animals as they wave, splash and shake their fins at you before taking each participant on a quick, invigorating ride through the water. 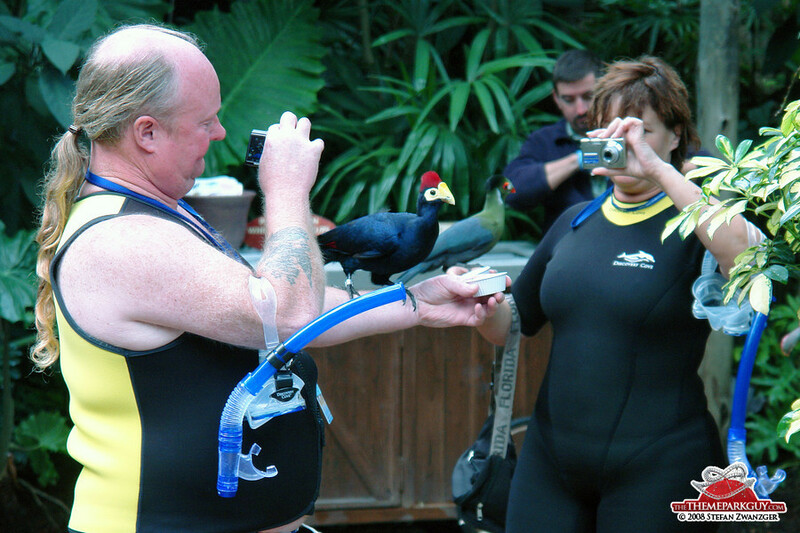 Anheuser-Busch, the owners of the park, state that they treat the animals well. 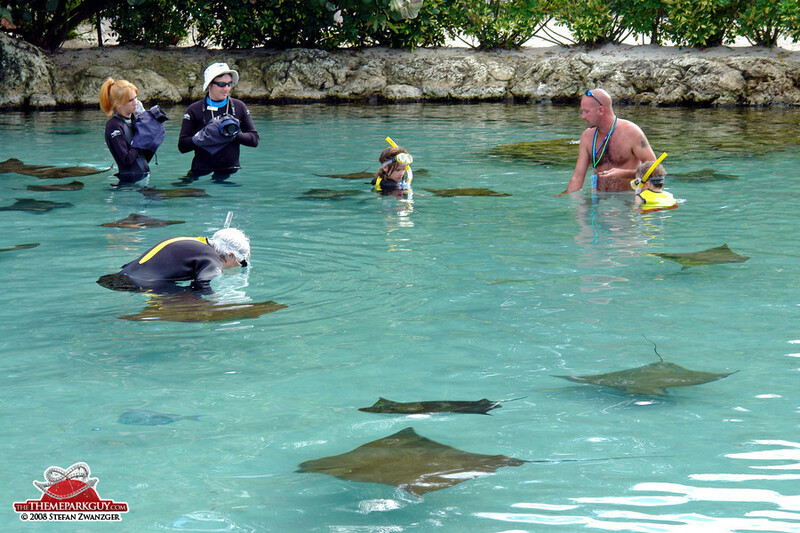 I really hope they do, since it must be a tough job to please the crowds all day. 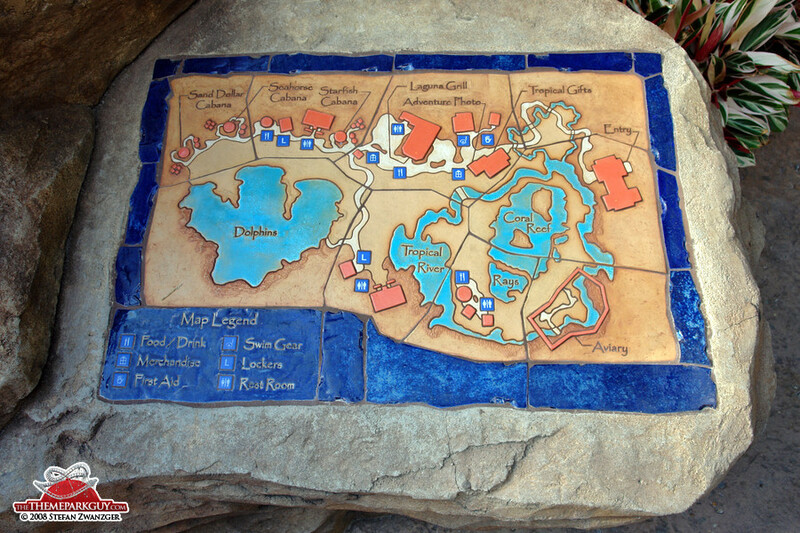 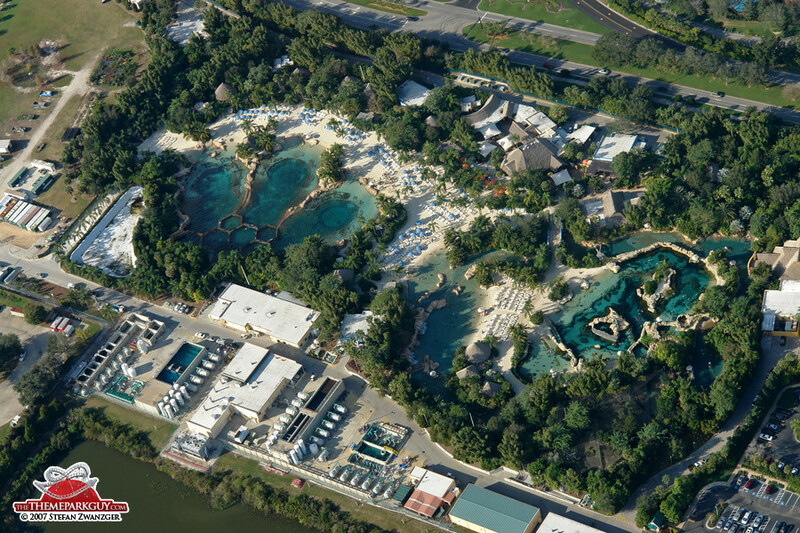 Access is limited to 1,000 visitors daily, which makes the park feel exclusive and resort-like. 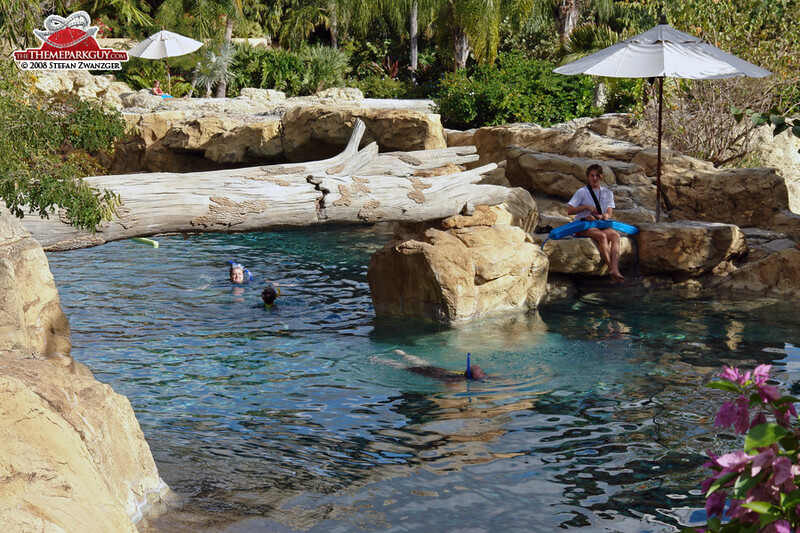 It's just the exorbitant entry price that could even wipe a dolphin's smile away. 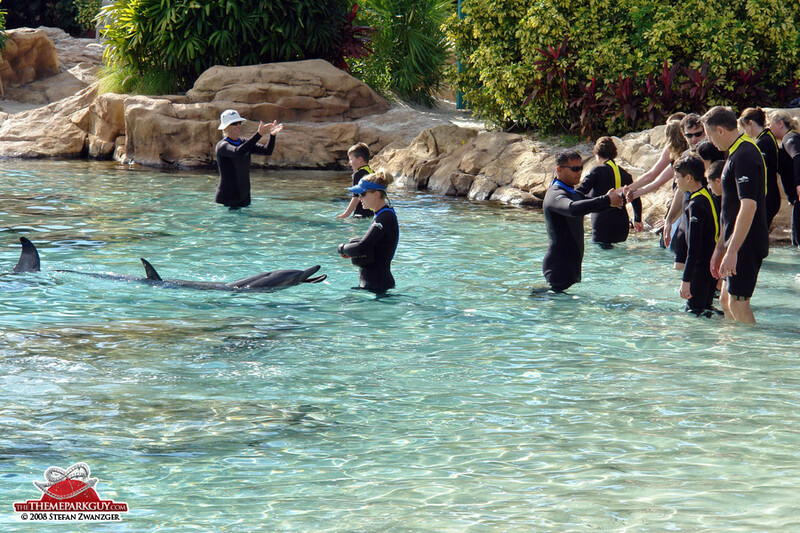 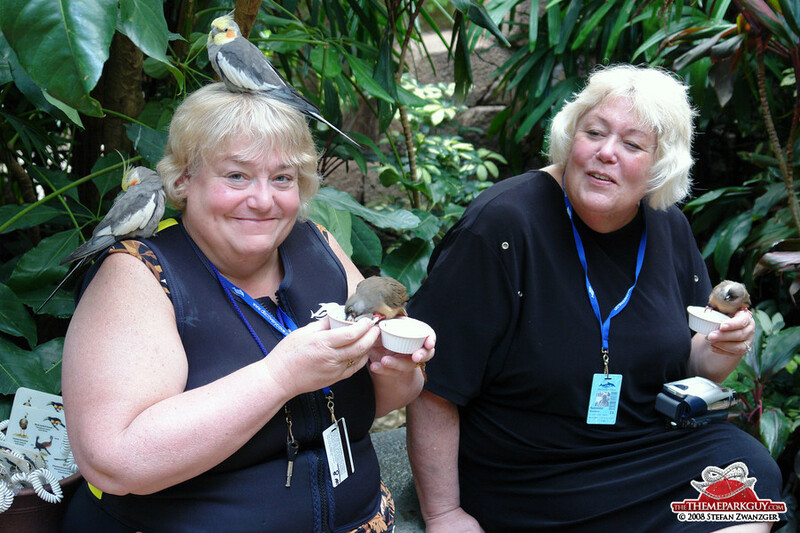 The Atlantis Bahamas resort just one hour's flight from Orlando hosts a similar dolphin encounter, which, given its many other attractions, offers better value for money.